Increased number of residential properties selling in the $750K-1Million resulted in a higher Average Sale Price. 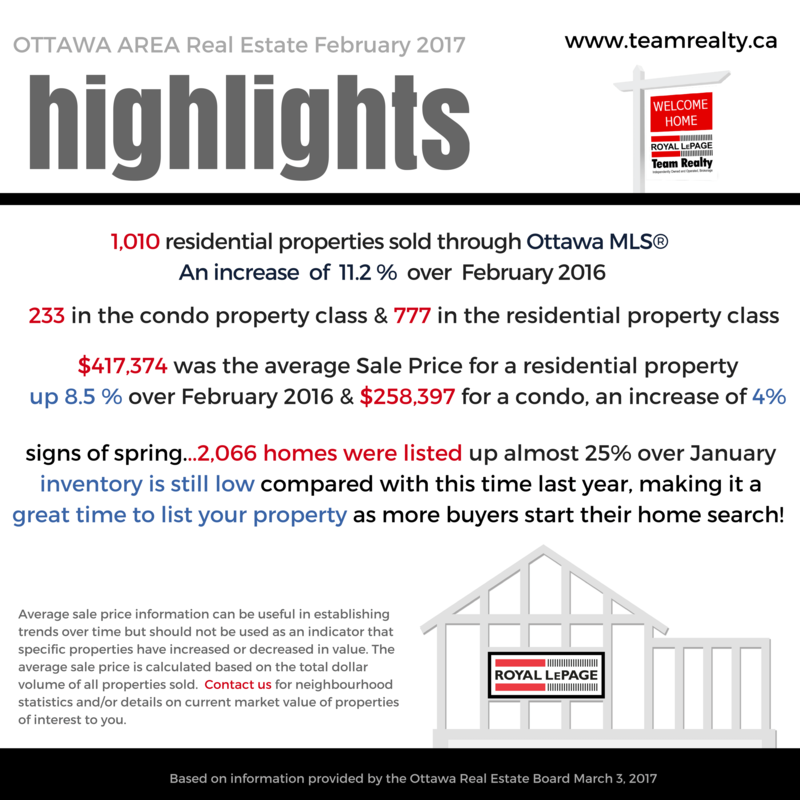 OTTAWA, March 3, 2017 – Members of the Ottawa Real Estate Board sold 1,010 residential properties in February through the Board’s Multiple Listing Service® System, compared with 908 in February, an increase of 11.2 per cent. The five-year average for February sales is 872. February’s sales included 233 in the condominium property class, and 777 in the residential property class. The condominium property class includes any property, regardless of style (i.e. detached, semi-detached, apartment, townhouse, etc. ), which is registered as a condominium, as well as properties which are co-operatives, life leases and timeshares. The residential property class includes all other residential properties. The average sale price of a residential-class property sold in February in the Ottawa area was $417,374, an increase of 8.5 per cent over February 2016. 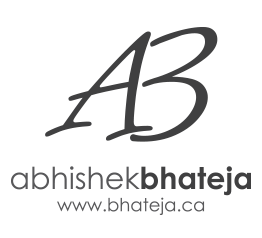 The average sale price for a condominium-class property was $258,397, an increase of four per cent over February 2016. The post Ottawa Real Estate February Highlights – “Primed for a Competitive Spring Market” appeared first on Team Realty.